New Product Launch – Over the summer, we have been working hard to research, develop and create exciting new products that capture the exotic scent of distant lands. 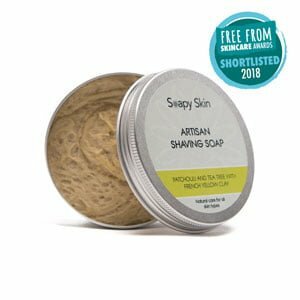 We have kept true to our ethos of keeping the products as natural as possible and using ingredients that are from a sustainable source. Our range of body scrubs, blooming bath oils and dry body oils come in three scents: Pure Serenity; Mystic Orient and Kandy Spice. We hope you love our new products as much as we do and that they inspire you when making Christmas gift lists! 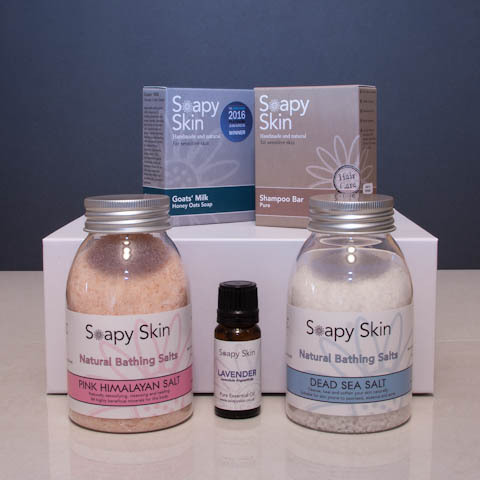 The Pure Serenity Gift Box is scented with ylang ylang, lime, lavender and clove 100% pure essential oils. It is presented in a white, magnetic snap shut box filled with luxurious products that encourage a calm and peaceful mood. 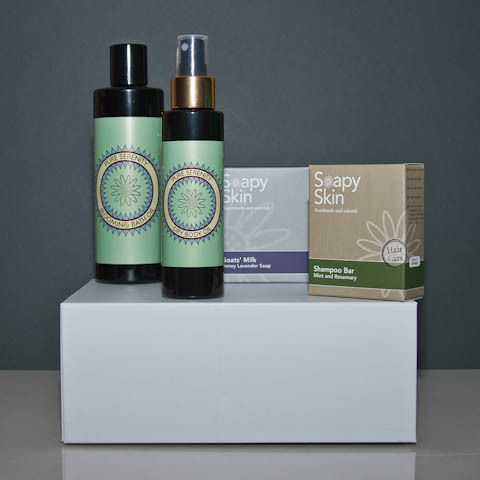 The Sensitive Skin Gift Box is a very special gift set that is created using products for the most sensitive of skins. 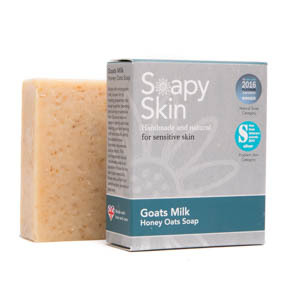 It includes a bar of Goats’ Milk Honey Oats Soap, a bar of Pure Shampoo, Pink Himalayan Salts, Dead Sea Salts and a 10ml bottle of 100% Pure Lavender Essential Oil for scenting the room and creating a peaceful and relaxing mood. 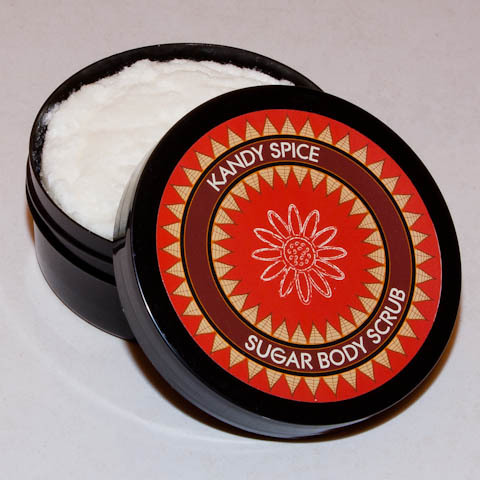 The Kandy Spice Sugar Body Scrub is inspired by the scents of Kandy in Sri Lanka. Use in the shower to exfoliate and remove dead cells from the surface. For those who have oily skin, the excess oil, dirt and dead skin cells clog the pores and the bacteria that appears develops into acne. Using the scrub helps to avoid this, leaving your skin feeling smooth and soft. Kandy Spice Dry Body Oil is a luxurious blend of sweet almond, hazelnut, jojoba and argan oils. 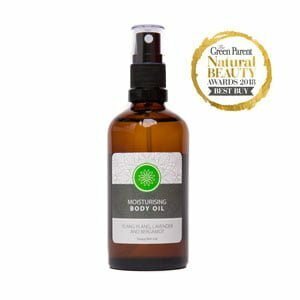 These oils are quickly absorbed into the skin, leaving it softened, moisturised and hydrated without feeling greasy. Beautifully fragranced with the scent of cinnamon, mandarin, ginger and clove essential oils give this dry body oil a scent reminiscent of a warm Sri Lankan paradise of crystal clear waters and white sandy beaches. Kandy Spice Blooming Bath Oil will fill your bath with sweet almond, hazelnut and jojoba oils that will soften and moisturise your skin. 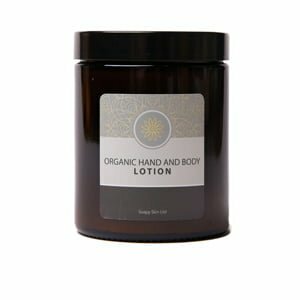 The oils quickly disperse as you pour them under hot running water, and turn your bath into a luxurious spa treatment. 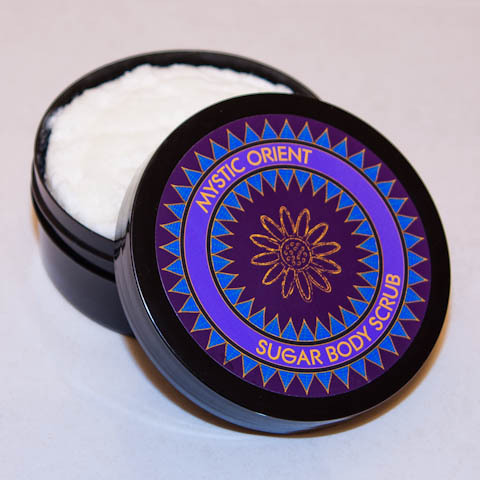 The Mystic Orient Sugar Body Scrub is beautifully fragranced with the scent of sandalwood, patchouli, ylang ylang, nutmeg and lime essential oils to create the exotic aromas of the mystic orient. 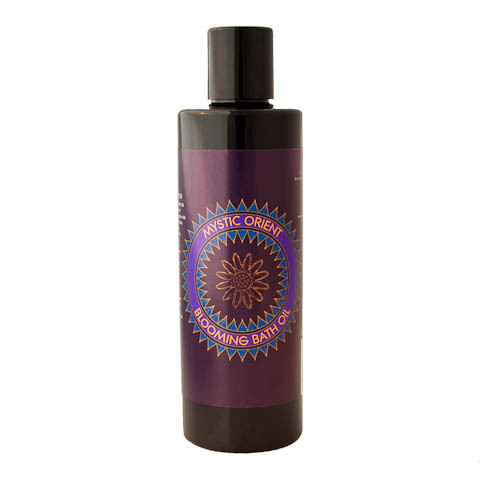 In the Mystic Orient Dry Body Oil there are a plethora of oils, all working to nourish and moisturise your skin. The oils absorb easily into the skin avoiding a greasy film and leaving you feeling fresh and hydrated. Mystic Orient Blooming Bath Oil will fill your bath with sweet almond, hazelnut and jojoba oils that will soften and moisturise your skin. The oils bloom into a milky white colour as it hits the running bath water and transforms your bath into a luxury spa experience. 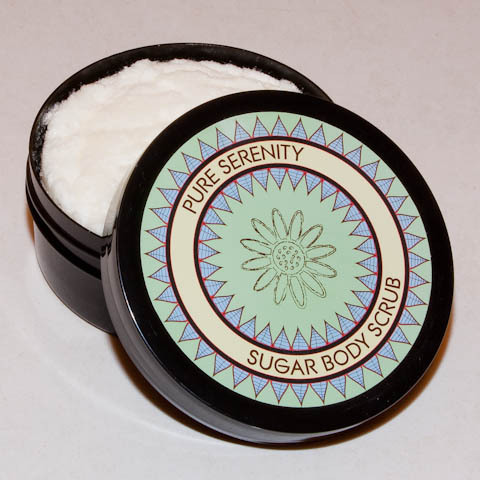 Pure Serenity Sugar Body Scrub is a natural way to exfoliate and remove dead cells from the surface, leaving the skin feeling soft and fresh. Beautifully fragranced with the scent of ylang ylang, lime, lavender and clove essential oils to give this sugar body scrub a floral scent with just a touch of spice. Pure Serenity Dry Body Oil. As the colder weather approaches, the central heating is switched on and the cold winds bite, which may result in your skin becoming drier. With this compact spray that can easily be carried in your shoulder bag, your moisturising oils are always on hand, so there’s no need to stress. Pure Serenity Blooming Bath Oil contains a blend of sweet almond oil, hazelnut oil and jojoba to moisturise the skin, leaving it feeling soft and smooth. Relax in the bath and let your troubles float away.